Tesney and Jordan were set to be wed in a beautiful outdoor wedding…until a rainy weekend changed the course just a bit. However, these amazing clouds making an appearance in their wedding photos seems worth it! 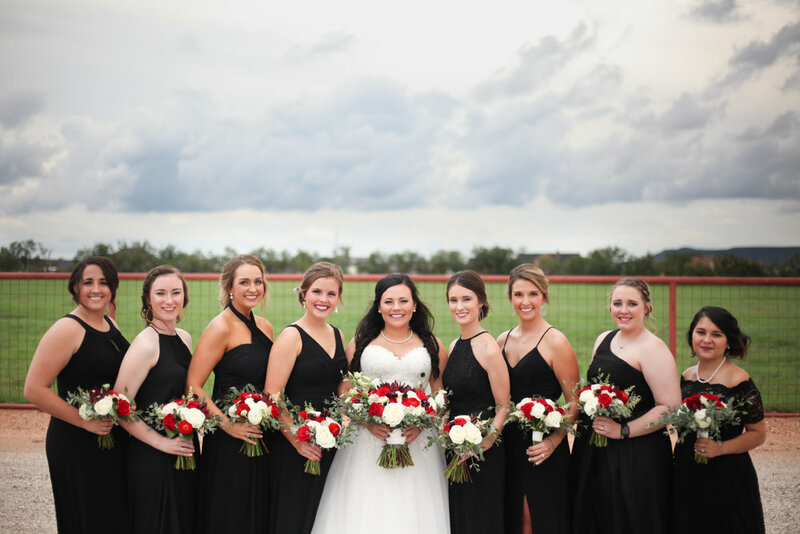 Rain or shine, this wedding was a joyful celebration! Family and friends, dancing and laughter, gorgeous flowers by the talented Grand Ave Designs, and yummy homemade cookies by Meemaw! Thank you Ake and Trebilcock families, for allowing us to be there on your special day! Congratulations Mr. & Mrs. Trebilcock!